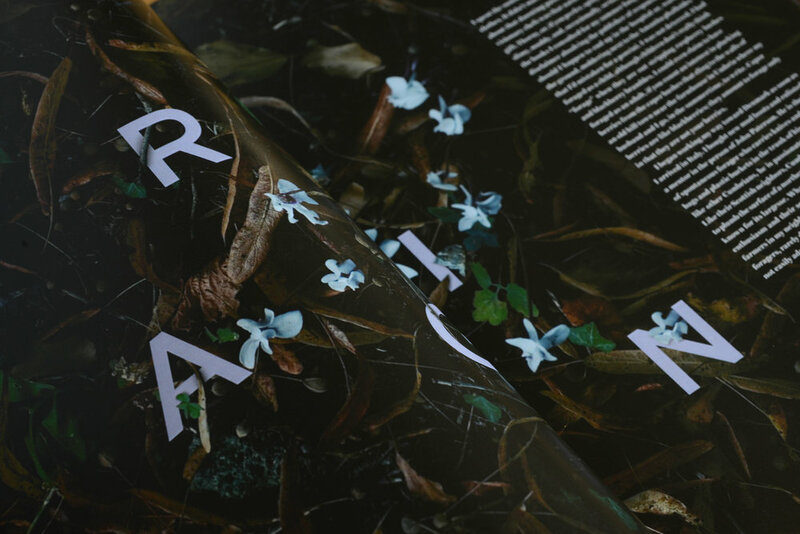 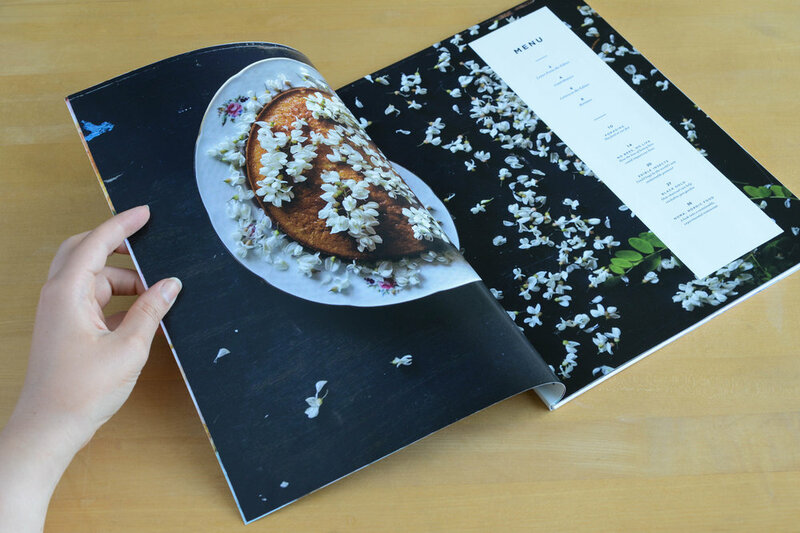 Nourish is a magazine focused on alternative and experimental foods that bring us back to nature. 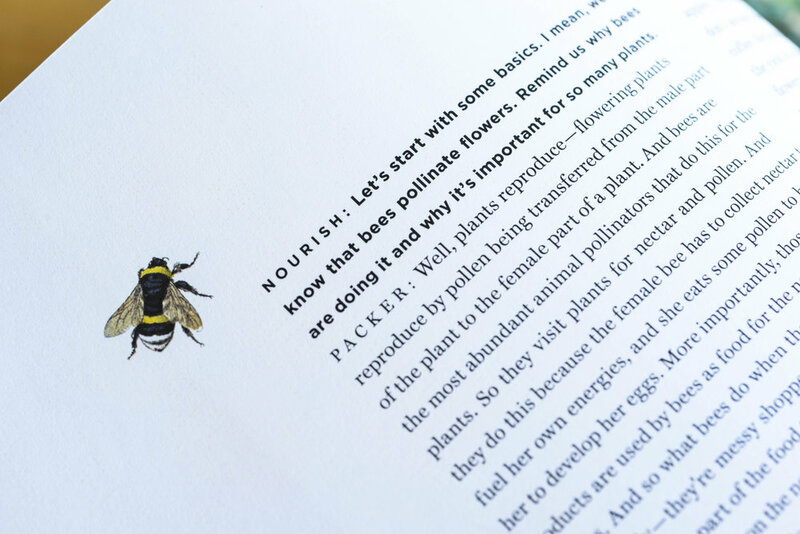 It is geared at a younger audience to help get them interested in a usually “boring” topic. 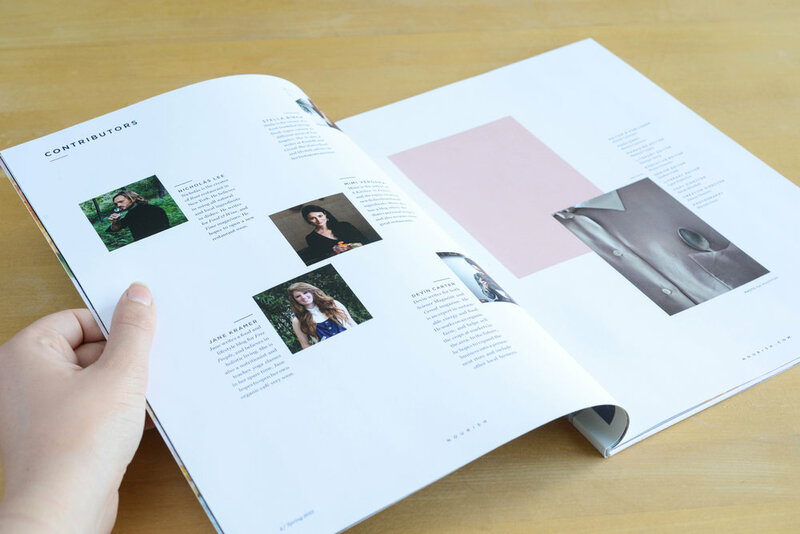 The design of the magazine is done in a simple way featuring shifting and asymmetrical elements.